Being the Queen of England is a pretty serious job and one that must definitely get stressful at times. 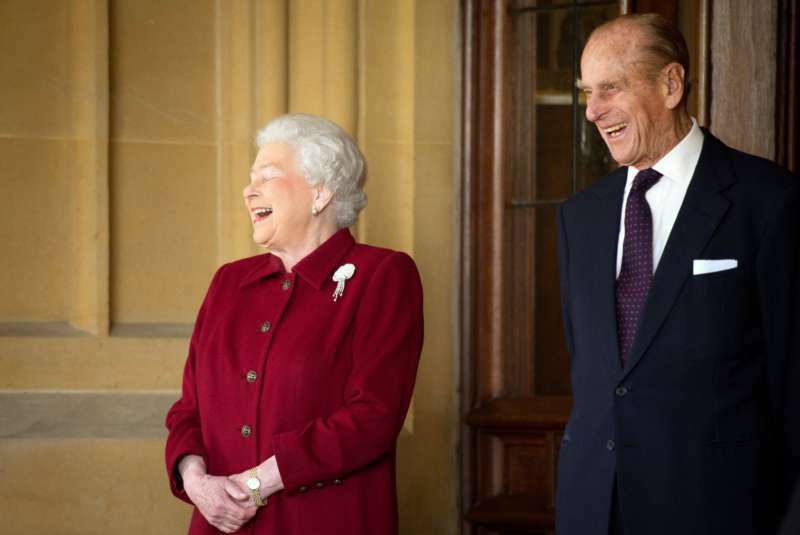 Luckily, Queen Elizabeth had someone in her corner to always ensure she has reasons to laugh off the tension: Her husband, Prince Philip. 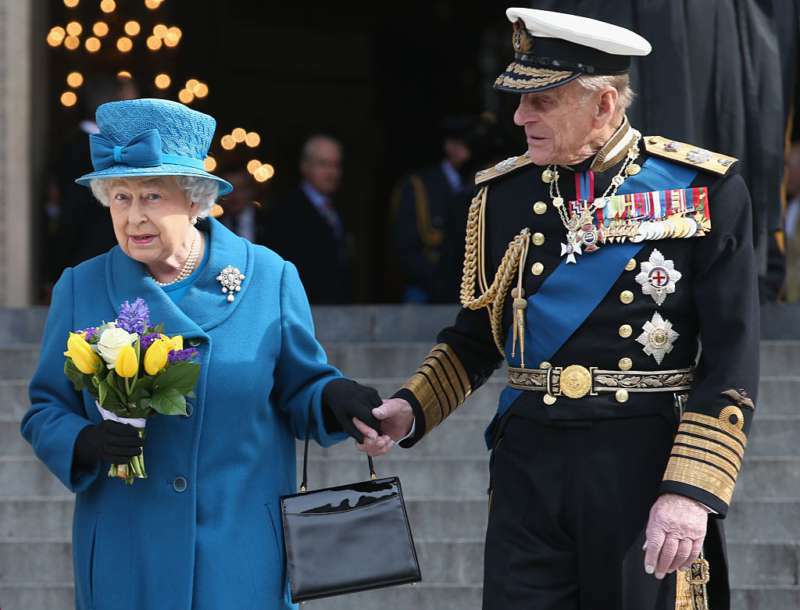 On November 20, 2018, Queen Elizabeth II and Prince Philip celebrated their 71st wedding anniversary, the longest marriage in the British royal history. 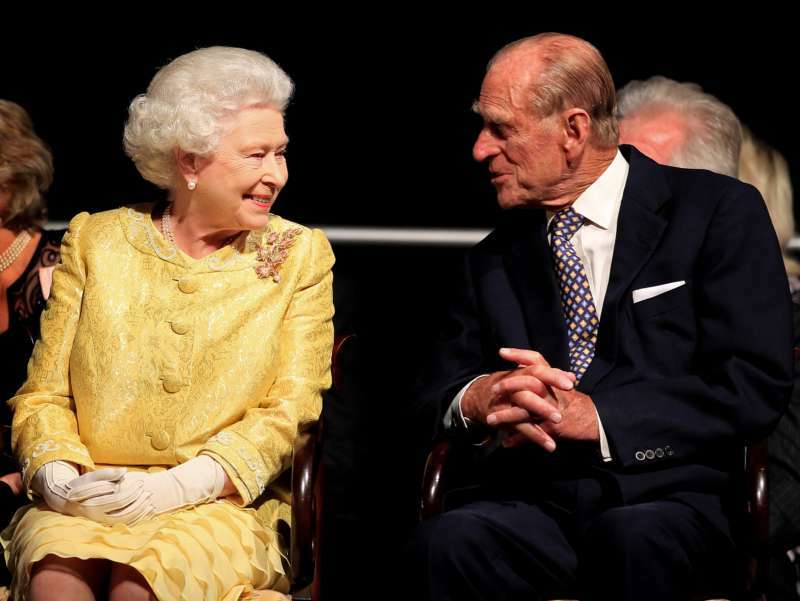 As people shared in the joy of the royal couple, they began to wonder how this duo has managed to stay together for so long. Apparently, the Duke's sense of humor is the secret to their happy marriage. The monarch always seems to be a bit reserved in public but, as it turned out, he is quite the entertainer behind closed doors. In fact, he is known to be so funny that he often leaves friends in fits of giggles and bellowing laughter. 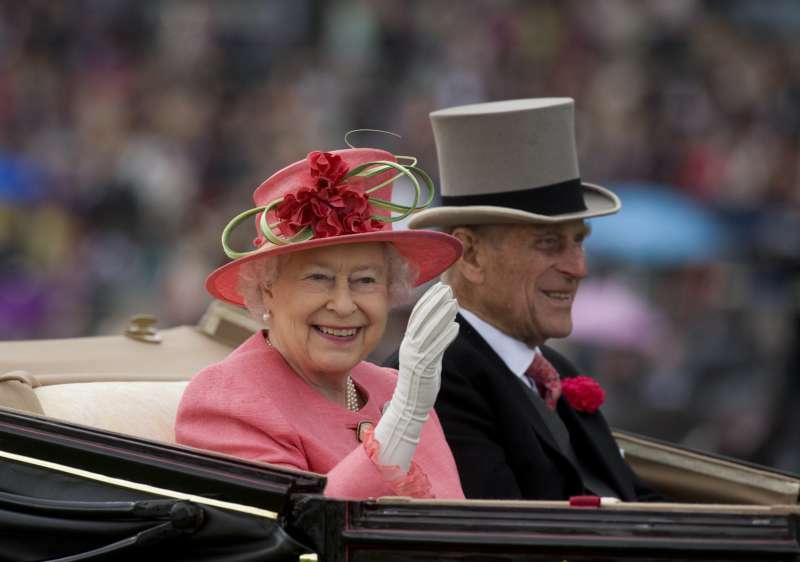 A former BBC royal correspondent, Jennie Bond, told Telegraph that the Duke of Edinburgh and his wife were able to survive the public eye for so long mainly because they love to see the funny side of things, especially when they go wrong. Hugo Vickers, the biographer of both the Queen Mother and Princess Alice of Greece, the Duke’s mother, agrees. 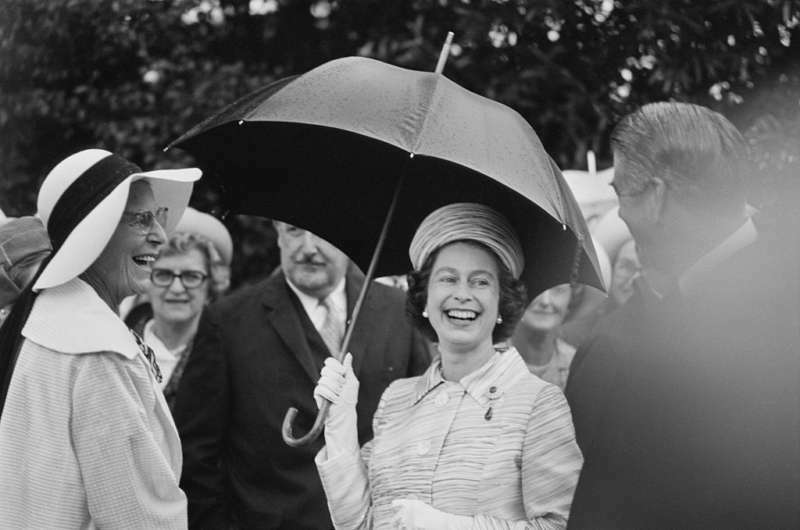 He added that Prince Philip always saw it as his role to keep his wife happy and in a good mood while she handled her many important tasks as the ruler of England. One of the many ways the Prince did this was through his ability to get her to laugh with his schoolboy antics. Courtiers had, in the past, revealed that the Duke would often go as far as run up and down the hallways brandishing a pair of false teeth, which generated laughter from the Queen and their little children. Sophie, the Countess of Wessex andPrince Edward's wife, said in the documentary that Queen Elizabeth was pretty lucky to have found a man like Prince Philip. I don't think she could have chosen better, And they make each other laugh - which is, you know, it's half the battle, isn't it? Having a successful marriage is not easy for anyone, and being in the public eye is likely to bring its own uniquely difficult marital strains. We have to agree, though, that being able to laugh together may really be all a couple needs to do to stay strong and happy for decades.